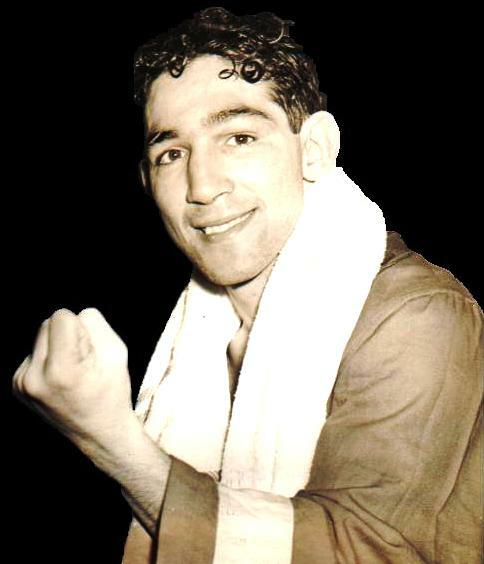 Today is the anniversary of the birth of one of boxing’s singular champions, the greatest featherweight of all-time and a true original, Willie Pep. And while he passed on to the big squared circle in the sky back in 2006, he will never be forgotten and we are happy to take advantage of any excuse to pay tribute to Pep’s remarkable skills and ring record. When Guglielmo Papaleo finally retired in 1960, he had amassed an amazing 229 victories against only 11 defeats and one draw. It remains one of the most impressive records in all of pugilism, testifying to Pep’s astonishing talent. 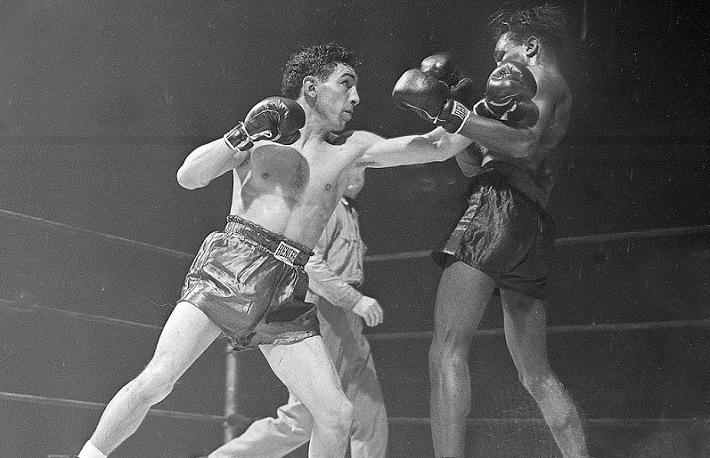 And while in recent years the term “greatest defensive fighter of all-time” has been thrown around a fair bit and, for many, has become attached to the name of Floyd Mayweather Jr., those with some knowledge about that history know that if one man is to be deemed the best ever at the art of hitting without being hit, the name of that man is Willie Pep. 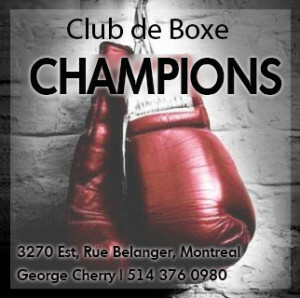 Floyd is certainly worthy of consideration when it comes to discussing the most elusive pugilists to ever lace up the gloves, but there are great boxers and then there are true ring artists and boxing legends. Pep, needless to say, resides in the latter category. Pep battling fellow great Sandy Saddler. While being incredibly prolific, Pep in fact suffered defeat only once during his prime, that being by decision to the naturally bigger Sammy Angott in a non-title match in 1943. He had won the world featherweight title in 1942 and would hold it for six years before losing to all-time great Sandy Saddler. When he answered the bell for that match, his record stood at an amazing 134 wins against one draw and a single defeat. And in one of the greatest performances in boxing history, he regained the title from Saddler by decision the following year, before losing twice more to his legendary rival. He went on to compete for another decade and when he finally retired, he was universally hailed as one of the most talented and creative artists the ring had ever seen. Mr Wylie, you do spoil us! 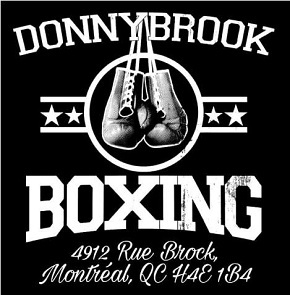 134-1-1 – a close amateur defeat to Sugar Ray Robinson not included. When it was all said and done Ray said Pep was the best he ever faced. My grandfather was a standout athlete at Hartford Public when Pep was coming up and played for the Hartford Hurricanes (pro basketball). He boxed in the army after college and was fortunate enough to spend some time in the ring with him. Heard many a great story about what it was like for immigrants growing up in America then & how fighting was an everyday part of life. The interplay between pugilism and society then is something that only still exists in a few tiny pockets of America, but was once a defining characteristic of urban life for all but the fortunate few. 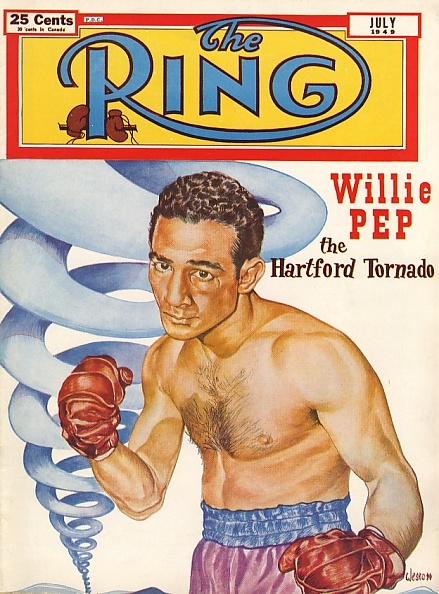 Willie Pep is one of the reasons I started fighting competitively, albeit later in life at 25 . Continued thanks to The Fight City and to Lee Wylie for keeping the legacies of boxing’s legends alive! 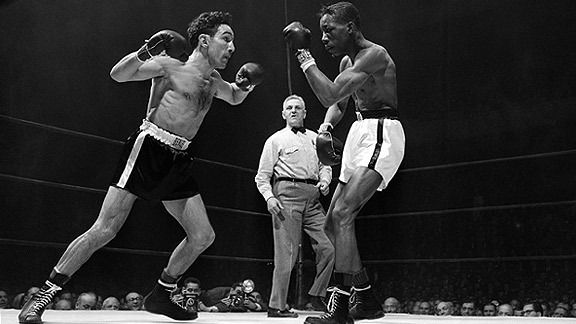 Willie Pep has to be in my top 3 favorite fighters of all time. Exemplifies what you can accomplish with defense and by simply not getting hurt. 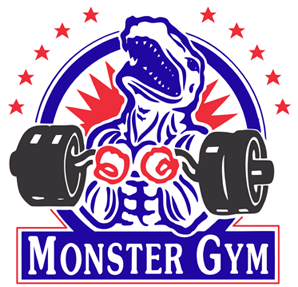 Certainly a better defensive fighter than Mayweather.